You can lead the people to water, but you can’t make them vote for their own interests. Or can you? The Overton window moves in two directions, Claire. 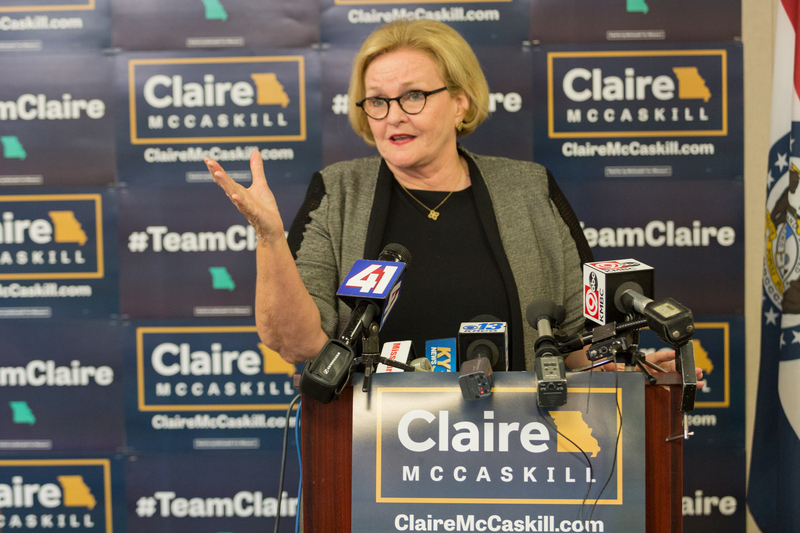 ….In an interview with Morning Edition host Rachel Martin, McCaskill characterized her loss as a “failure” of the Democratic Party “to gain enough trust with rural Americans,” and she predicted her party will struggle to win other seats as long as President Trump remains in office. “…This demand for purity, this looking down your nose at people who want to compromise…” Were you talking about Mitch McConnell (r)? Just asking. How did that work out for you, Claire? How many open public town halls across the rural part of the state were there? Those 1,249,854 voters weren’t going to vote any other way, no matter what. A lot of people didn’t vote in the election. A lot. It takes two sides working in good faith to actually achieve compromise. It’s impossible if the side on the far right is insane. Anyone check soy bean markets recently?